You are here: Home / CBDA News / News / Flower Basket Sponsorships Available! Each summer the flower baskets brighten our downtown streets, adding life and color and encouraging pedestrian traffic! 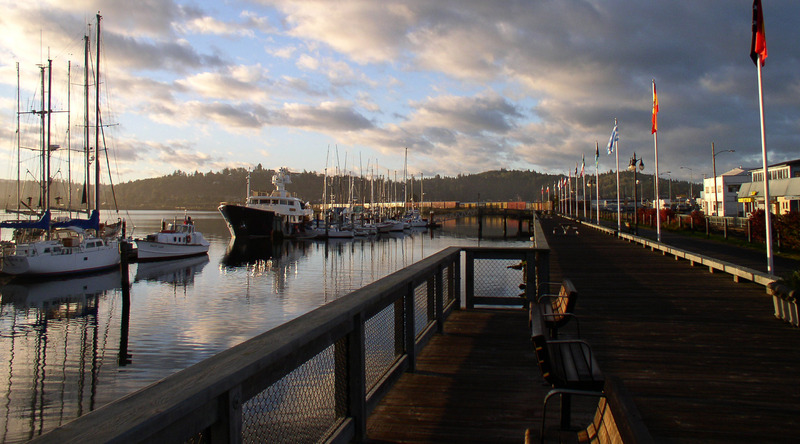 This year the Coos Bay Downtown Association is offering sponsorships to cover the cost of purchasing the baskets! 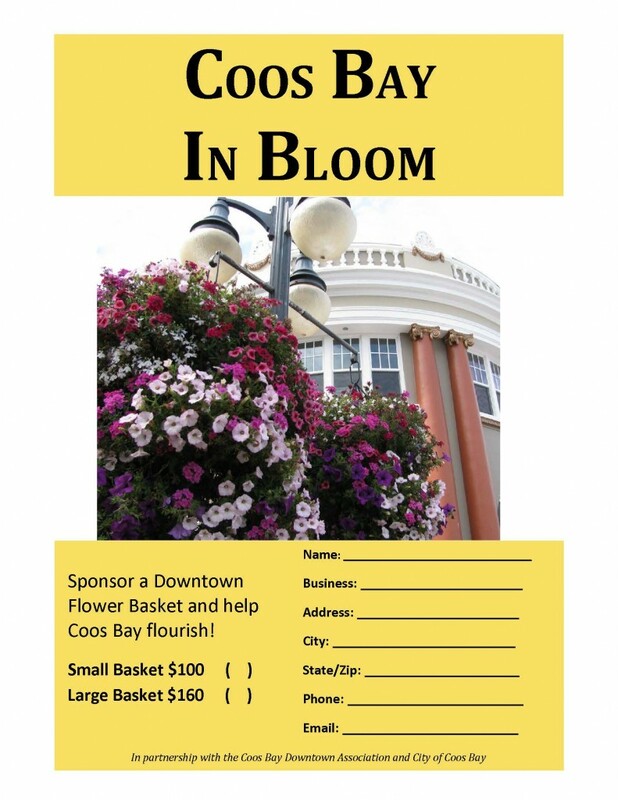 Do your part to help Coos Bay flourish and sponsor a Flower Basket today! How many flower baskets can we get by the first day of spring (March 20)? !